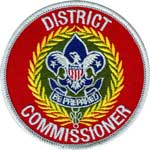 The scouts of Troop 682 had invited Webelos from the area to have fun at Dos Picos County park and see why 682 is awesome! 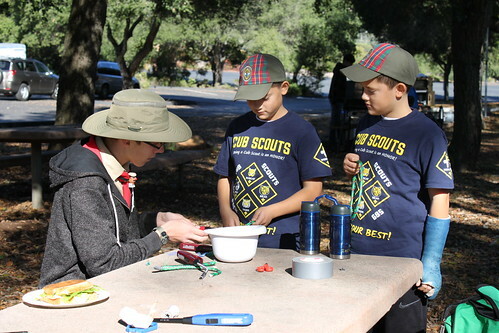 They did games, dutch oven food, ropes & knots, nature hike, and did Arrow of Light requirements. 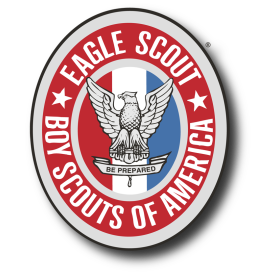 Scouts decide where we go! 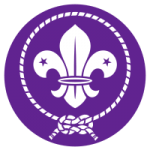 Scouts help scouts rank up! 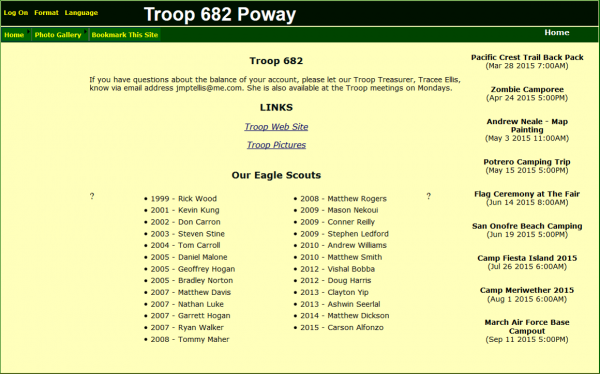 Scouts & Eagles stay with 682 because they have fun! 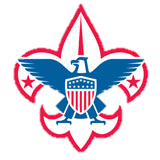 Scouts can balance sports, band, school, & family!